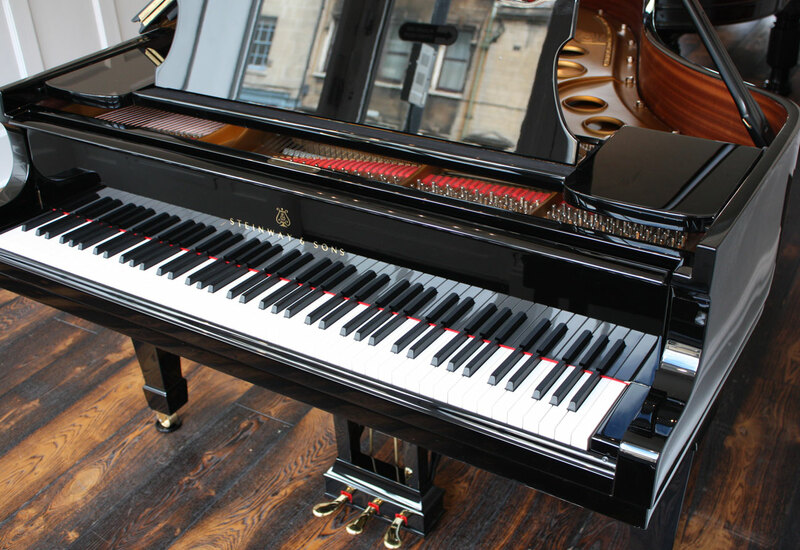 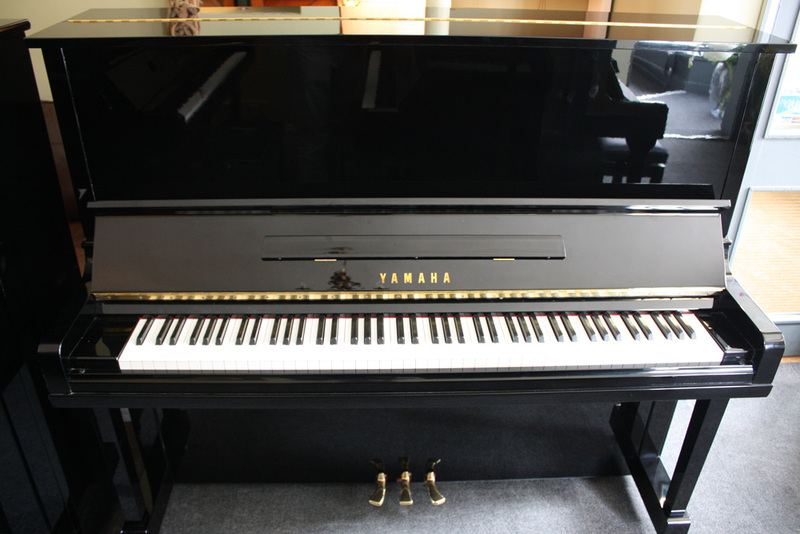 Our family piano business in Bath was established 40 years ago and we are proud to display one of the largest piano showrooms, with over 100 pianos available to suit all abilities and budgets. 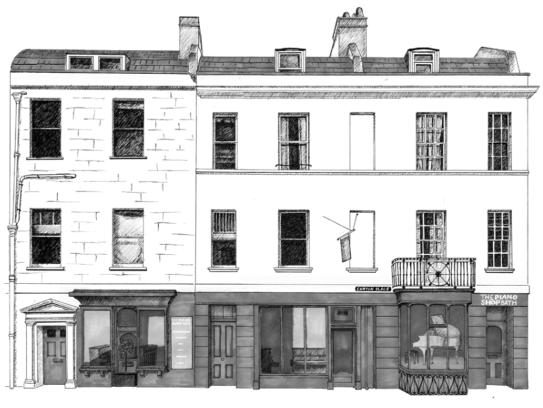 Our showroom is over two floors, and spans three buildings, with our restoration workshops to the rear. 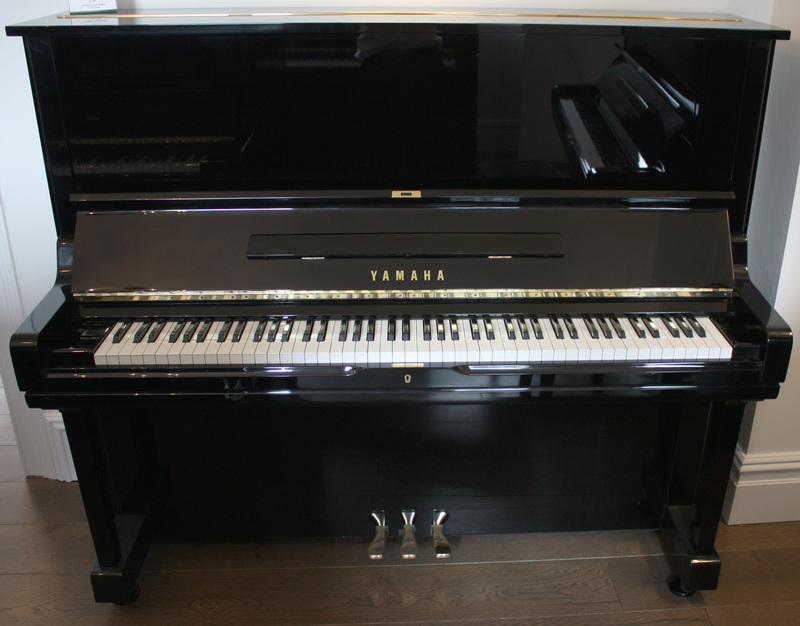 Our team and showroom are available 7 days a week. 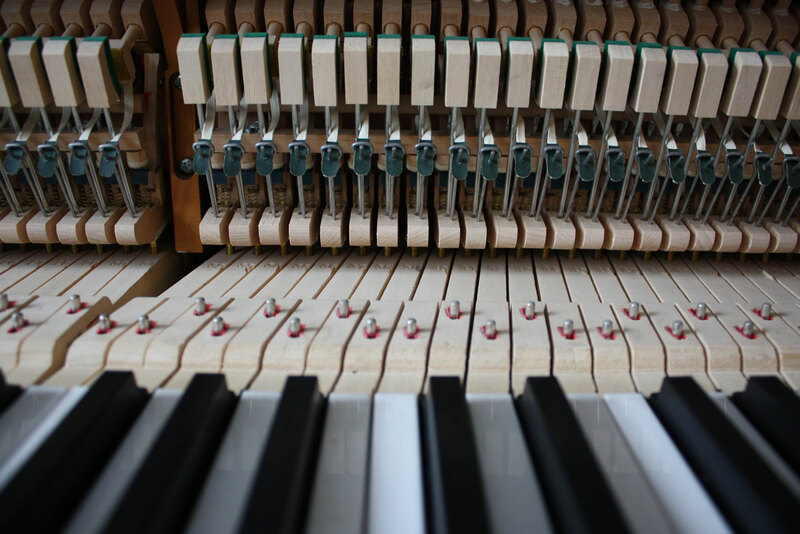 Every instrument is checked and guaranteed by our workshop technicians, before being displayed. 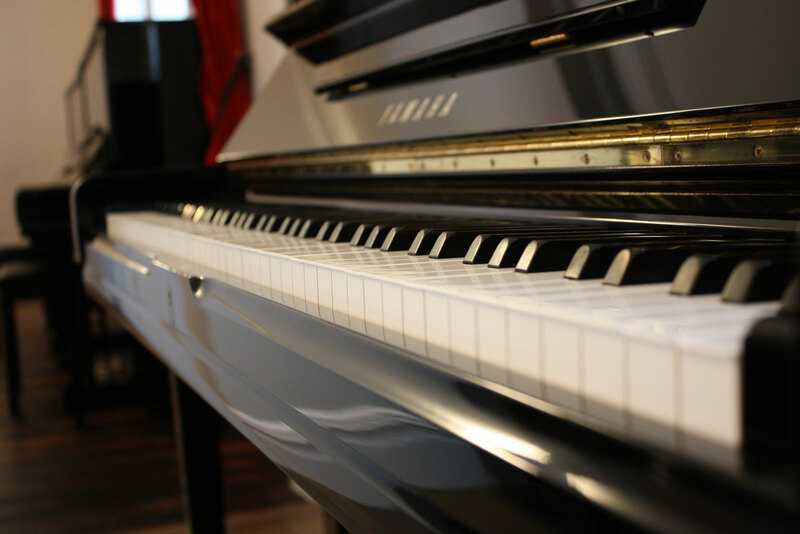 beginner or a professional we will do our very best to assist you. 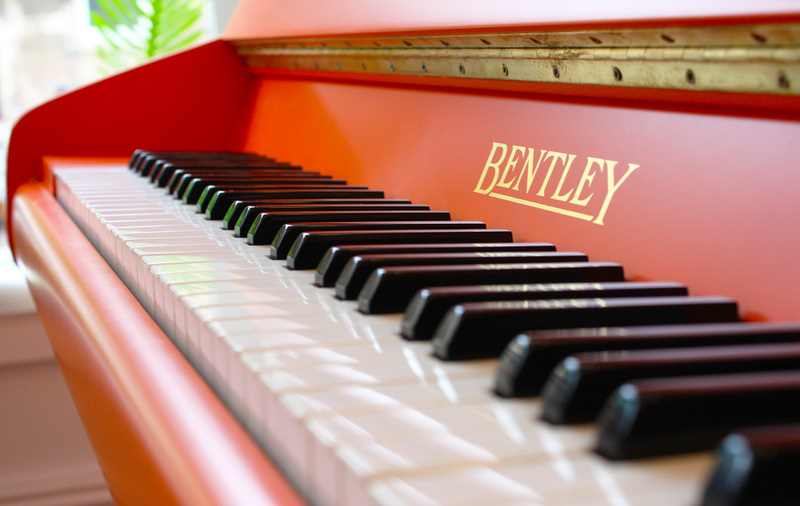 We provide the best quality pianos expertly finished in the colour of your choice and fully guaranteed. 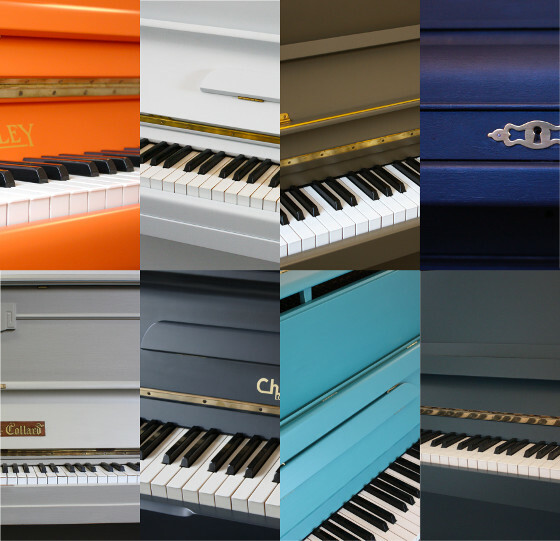 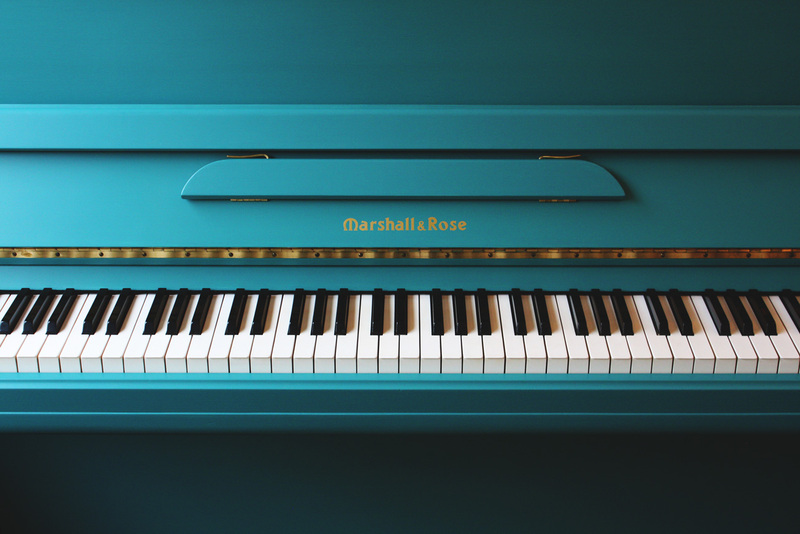 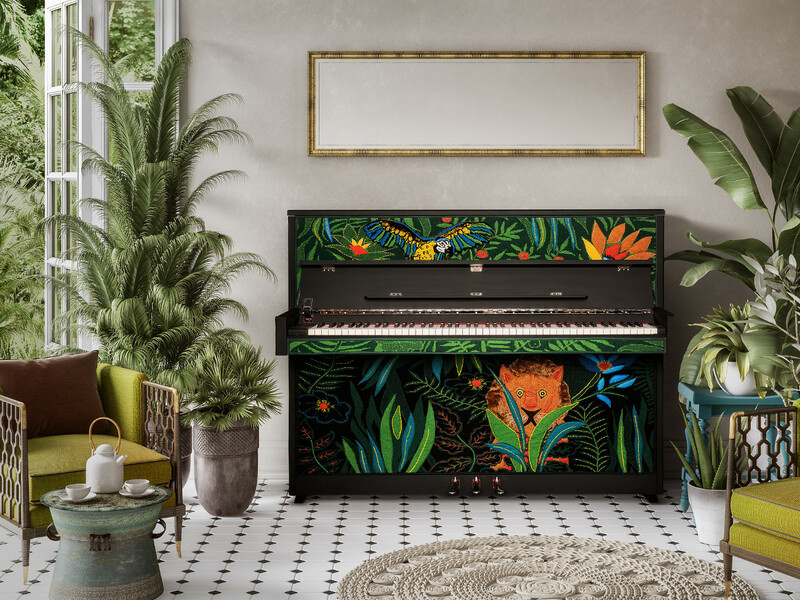 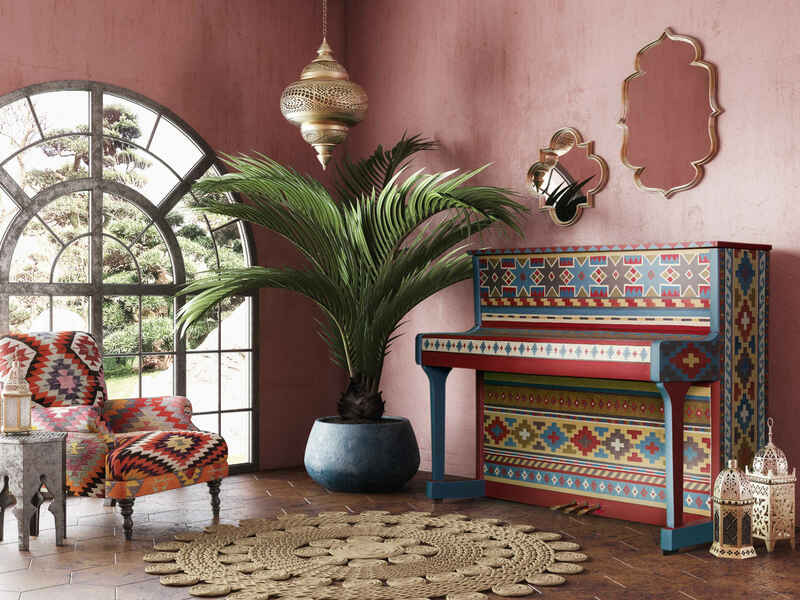 Choose from a highly sought-after Haessler Piano, made by Bluthner, or from one of our fully restored secondhand pianos, choose your colour and we’ll do the rest, delivering your piano at a time to suit you. 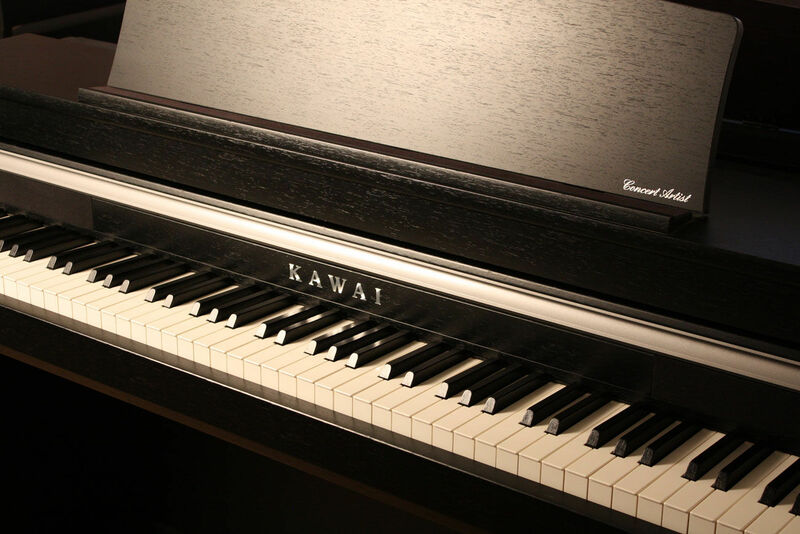 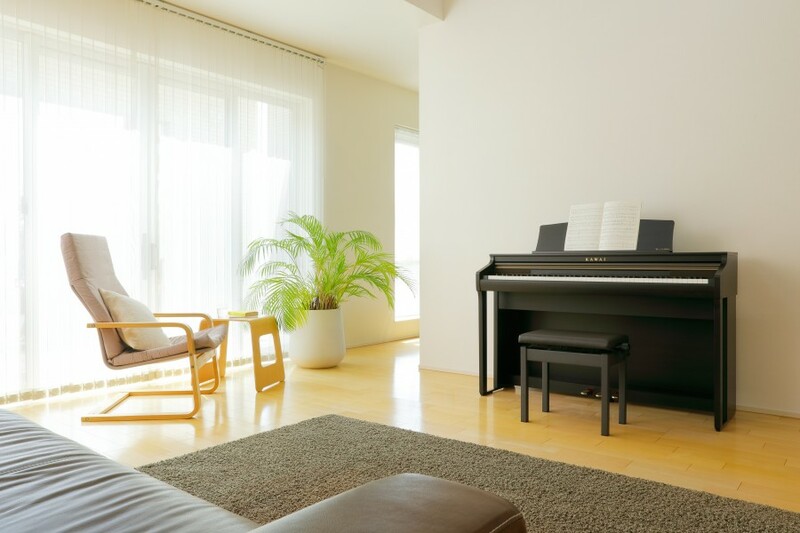 All of our new acoustic pianos are guaranteed for 7 years, and our secondhand ones for 2 years. 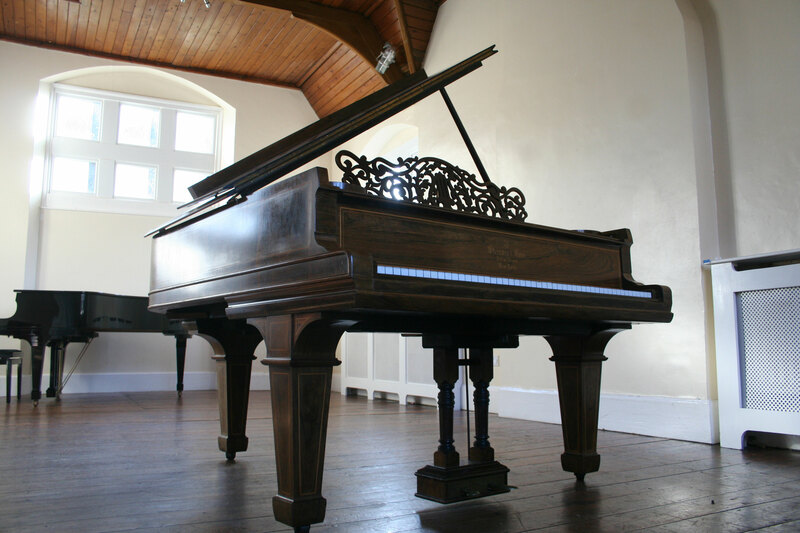 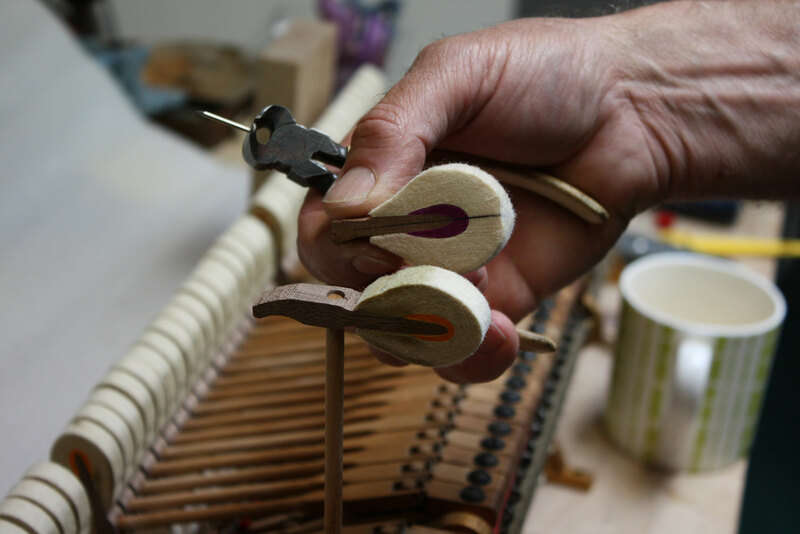 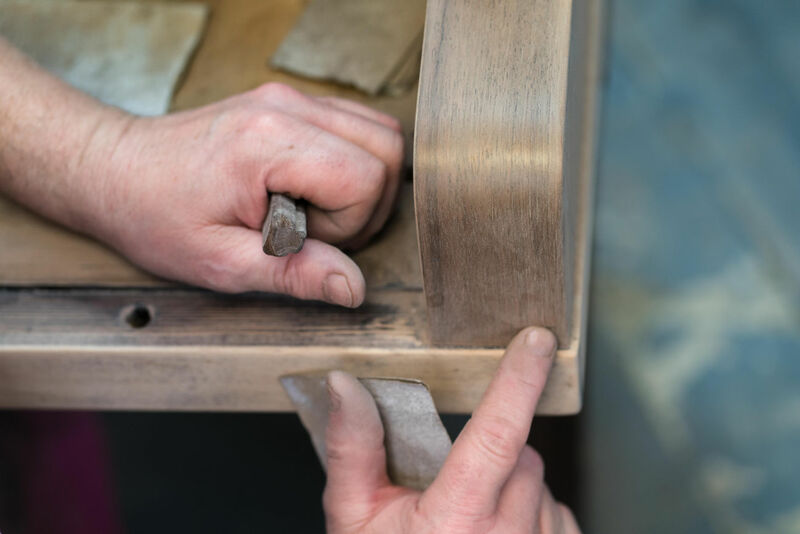 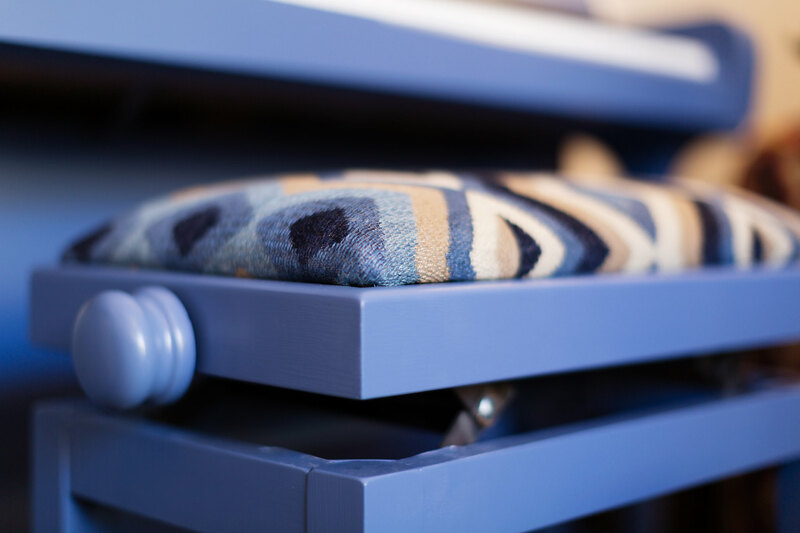 We have a dedicated workshop in Bath and a mobile team who are able to make adjustments and repairs needed at your your home, working together to keep your piano in the best condition.